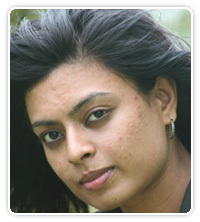 I have been under treatment for my acne skin problem under Dr. Raj Harjani since September 2009. Being a girl and more so being someone from the modelling and television world, my skin is one of my most important assets. Apart from severe acne on my face since adolescence I was also suffering from a stubborn keloid which was very embarrassingly right on my chest/cleavage area. Until then, I had been to several doctors and specialists who either didn't show the results they promised or were way out of my budget! 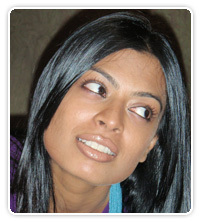 After I started my treatment with Dr. Harjani I saw results in less than 3 months. People would compliment me on my glowing skin when once they used to tease or hurt me about how it looked! He also treated my keloid problem and it has just vanished. All this with no laser or surgery at all and it was also within my budget. 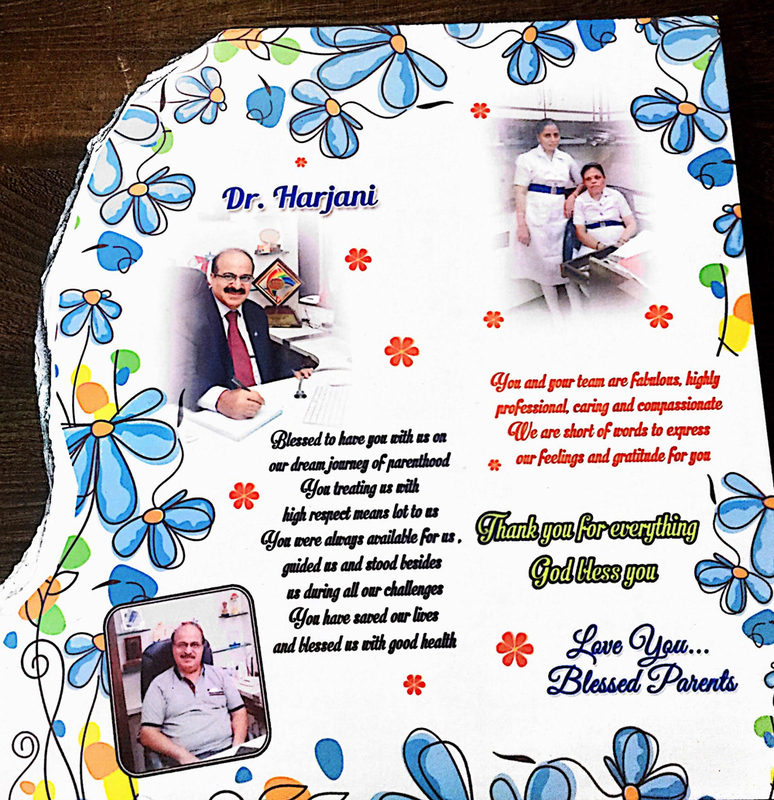 Thank you Dr. Harjani for renewing my skin and my life! "I am happy to note of your web site and wish to congragulate you. It will definetly benefit many of the HIV patients searching for a good doctor to treat this dreadful disease. I wish to state that since 2003 I have been in your care and my CD4 reports have been improving from 227 to now at 749 in the year Jan2010. My viral load report was 81196 in 2003 but since Jan 2004 have consistently been below 53 i.e. virus is not being detected. I now await my recent reports which I shall do it in Jan 2011 and I am confident that they will be great. All thanks to your care and antiretroviral therapy. 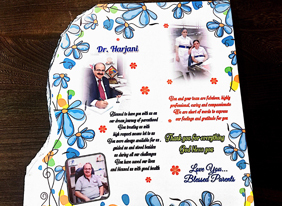 I am also very happy to ascertain that in Thane you Dr. have been a great boon to us. I wish that in your care we will be fully cured some day in future. All the best Doctor and wishing you a Happy New Year 2011." Hope u r doing well thank u for ur concern, change over of my mind seeded by u and for ur positive thoughts, now I am harvesting a full filled relief from all my health related doubts. I regard u as my best well - wisher. please accept my interruptions now and then. I undersign Hemant from Mumbai has been under Doctor's treatment since year. 2000. My experience about his treatment is far good, he treats his patient like a family member, and for me he is not far less than a God. Thanks for being so caring.